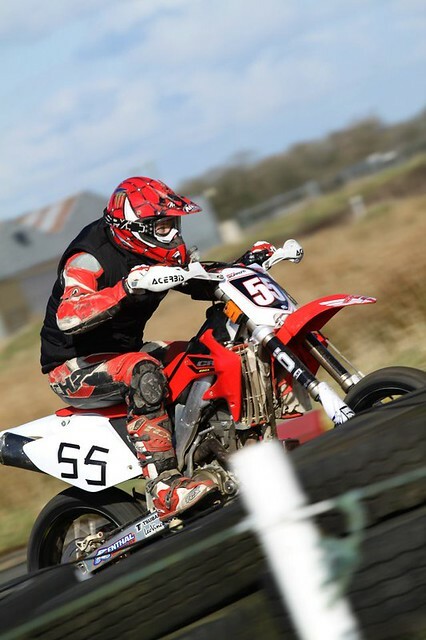 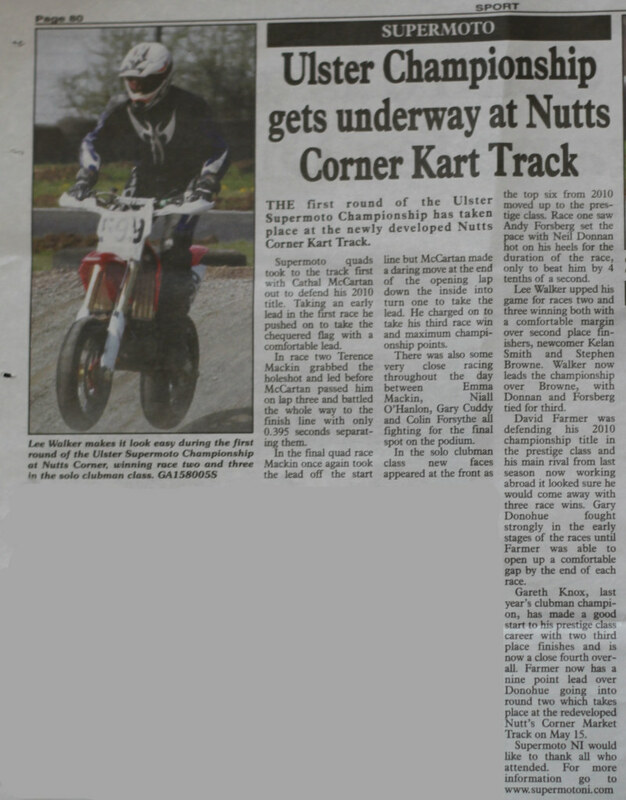 Well the local 2013 Supermoto season got under way yesterday over at Nutt’s Corner – chilly day but decent turn out made for an interesting day’s racing. 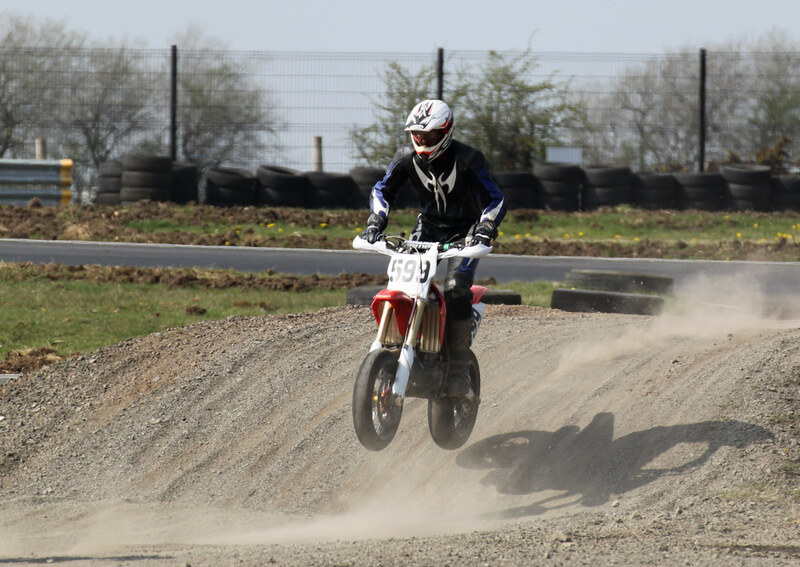 Bruce Drummond on his 250 Enduro bike, last minute replacement after his normal racebike expired during testing! 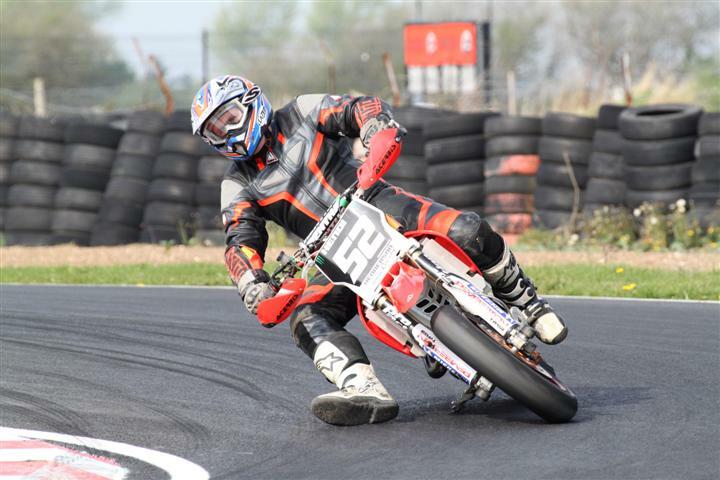 For all picture details see the Supermoto page. 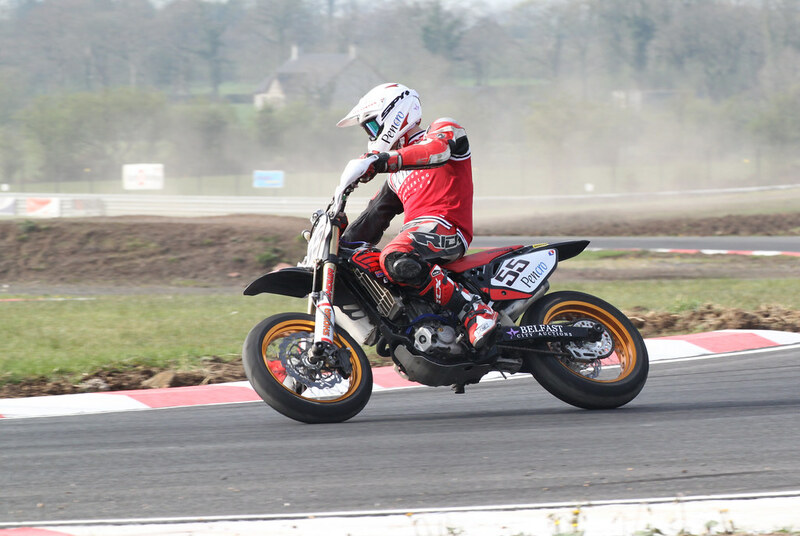 Bruce Drummond has taken on the role of Press Officer for the Supermoto NI club – he asked me to come along to take some pictures for him to help publicise the club events – with sunshine forecast I gladly agreed! 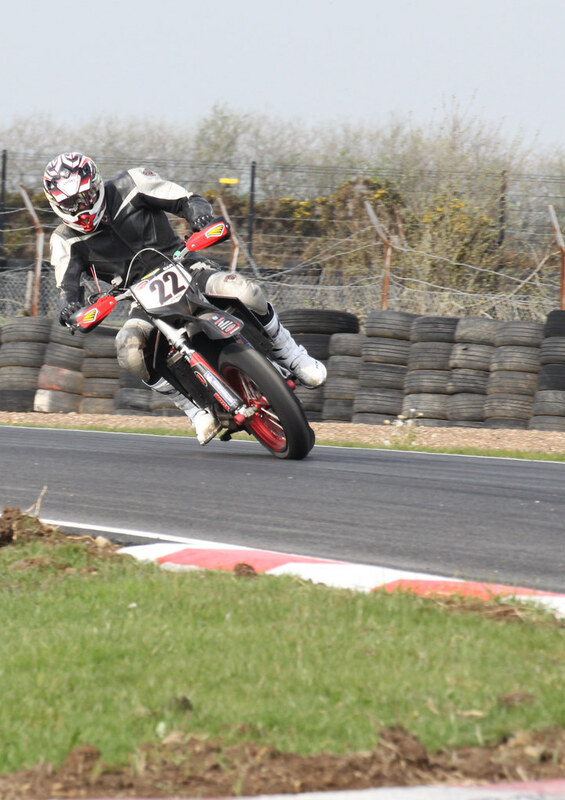 Went a bit trigger happy and took loads of shots, a few are below but the full range can be viewed or purchased at my Photobox Gallery.